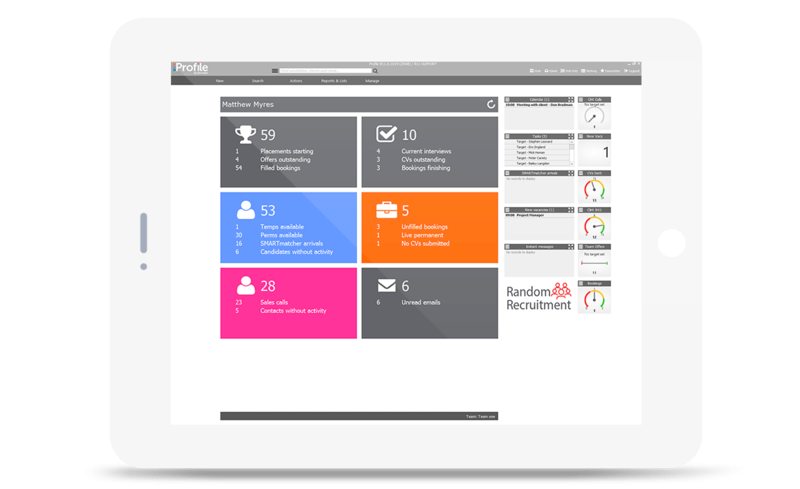 Microdec has over 30 years’ experience as a leading global supplier of specialist recruitment software that delivers efficiencies, accuracy and real-time information.  A single bar is always on screen with powerful capabilities to find the right candidate, contact, vacancy or organisation by name, phone number or email address. Don't search.... find! 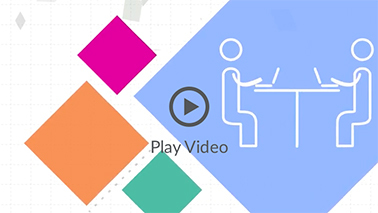 Profile constantly analyses your data and consultant activity to drive next actions and help you make better decisions. Create, send, receive, reply, save and delete from within Profile, while the system automatically updates associated database records. 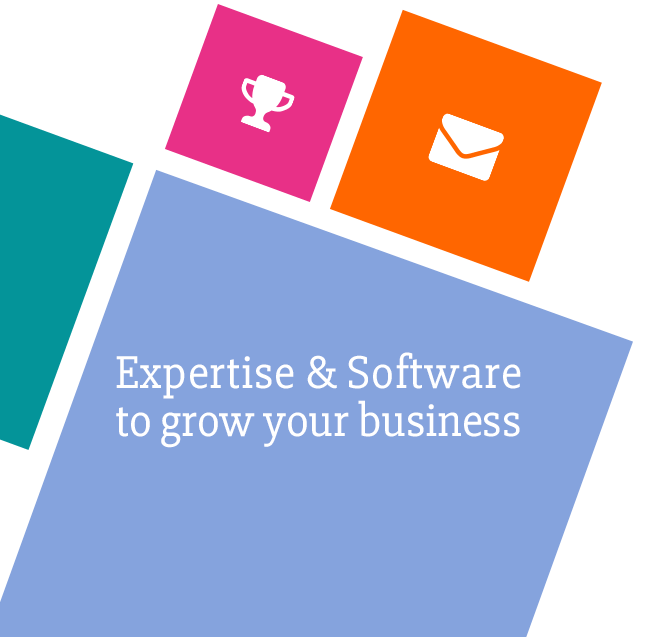 Have the data you want in a customised dashboard that displays SMARTfeeds, KPI gauges and your company logo for enhanced company branding. Profiles data intelligence means reports can automatically provide the information that is most important to each individual user. 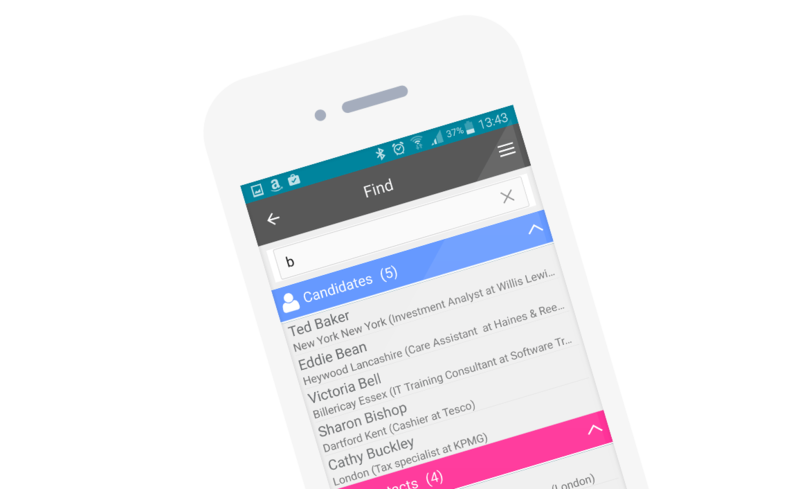 MATCHbot and SMARTfeeds help you respond quickly and recruit more, by proactively alerting you to new candidates and important events. 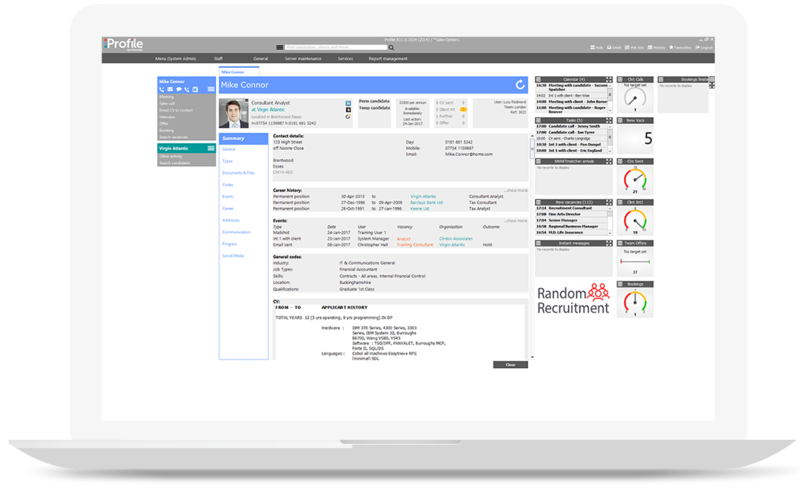 Profile's powerful document parser reads CVs and vacancy documents to efficiently create database records that are coded and ready for searching. Use Profile on a touchscreen or tablet device, with all the features you have on your desktop computer. "The Helpdesk & after sales relationship with Microdec has been great, we have not had one problem with Profile via the cloud, but we feel confident that if we did, Microdec’s HelpDesk would help us fix it. It really has been a pleasure to work with Microdec and using Profile"
"One of the key reasons why Michael Page chose the solution from Microdec is that it had a fully scalable, highly robust database and the system is functionality-rich and requires zero administration, which makes it extremely efficient and easy to use"